China continues to be a tease, blocking anything “West”. The Government prefers catering its diverse digital market via their own products/services that comply with local laws. As such, this cuts cards for all those wanting into the country, even those trying to reconcile relationships with the Government, such as Facebook. The social media giant is blocked in the country, despite coming up with complying ventures. This means, if you want to unblock Facebook in China, you need to use the Best VPN for China. Facebook has become that ex who vows to never let go and make your life a hell. For years, the social media giant is trying to mend its relationship with China, after being blocked by the government countless of times – following a disagreement with the local laws. In recent news, Facebook made another attempt at reconciliation, which received short-lived results. The social media giant announced the launch of an innovation hub in the country. At first, the Chinese Government database showed that Facebook gained all the relevant licenses and approval for setting up the innovation hub subsidiary in the eastern city of Hangzhou. However, the success in China was very brief. Where Zuckerberg was probably taking a sigh of relief for finally getting through to the Chinese Government, soon news broke out about Beijing withdrawing its approval to open an innovation hub. 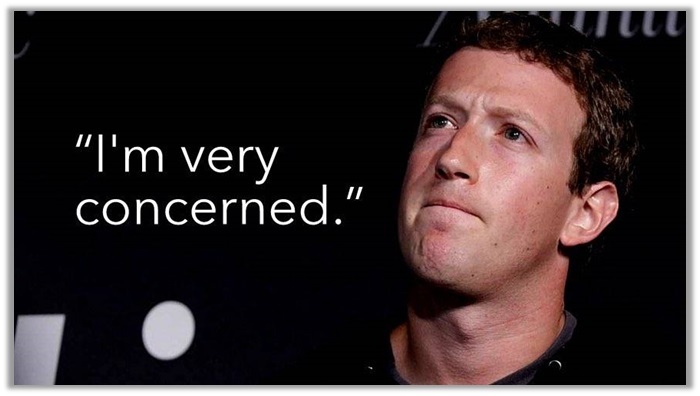 The news hit officials at Facebook quite hard! The subsidiary, fully owned by Facebook Hong Kong limited, was financed with an investment of $30 million. According to the New York Times, the Facebook spokeswoman Debbie Frost said the decision was made after opening several identical projects in South Korea, India, France, and Brazil. The Innovation Hub would have provided a platform for entrepreneurs and developers to train and receive enhanced knowledge via regular workshops. So, what was with the confusion of approval? Truth is, the local government had given its OK for the innovation hub. However, soon after the news breaking out, received the huge backlash from the national internet regulator, the Cyberspace Administration of China. All officials denied requests to respond for comment, and this leaves Facebook and its relations with China at quite a cliffhanger. For over 10 years, Mark Zuckerberg has given several tries to strengthen his relationship with the country. He regularly pays visits to meet up with professionals at Chinese universities and Government. Facebook even introduced a Chinese-version with a censorship tool but suffered great disappointment. If we talk about the WHY, there are plenty of reasons why Facebook might have blocked China, in addition to the Ürümqi riots. The country was already strengthening its action against Google, WhatsApp, and Instagram. Since Facebook is no different from the rest and at the time did not comply with the PRS Government regulations of content filtering, the blocking of the platform was quite expected. If that were not enough, Chinese residents had quite a harsh response to platforms from the West. 80% of netizens from the country agreed that China should punish Facebook, due to the unrest caused for not following the content guidelines and allowing the “Xinjiang independence” group to stay afloat on the platform. The group encouraged large-scale global protests! If you are an expat visiting China or a resident who wants to connect with users from the social media giant, there is a way to access Facebook in China. 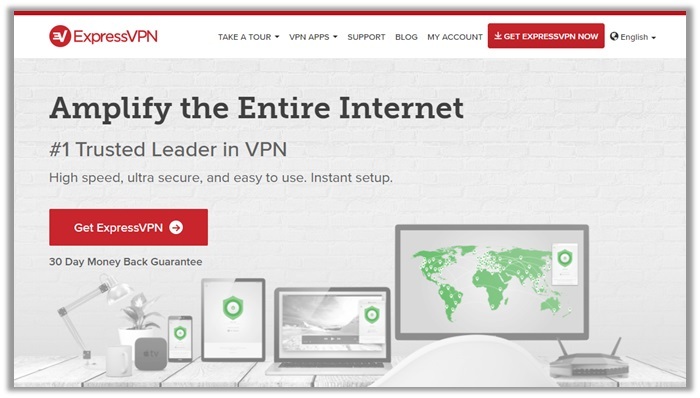 The process involves subscribing to a reliable and reputable VPN service, which allows users to shift their location. By connecting to a server located outside China, you can easily bypass the “Great Firewall” and its subsequent restrictions imposes on using outside services/apps/products. As a result, you can feel relieved to unblock Facebook in China easily with a VPN. The Best VPN for China should help you out in the unblocking process. Though you will be required to pay a small price for the VPN, it will definitely be worth it – especially once you regain access to Facebook! 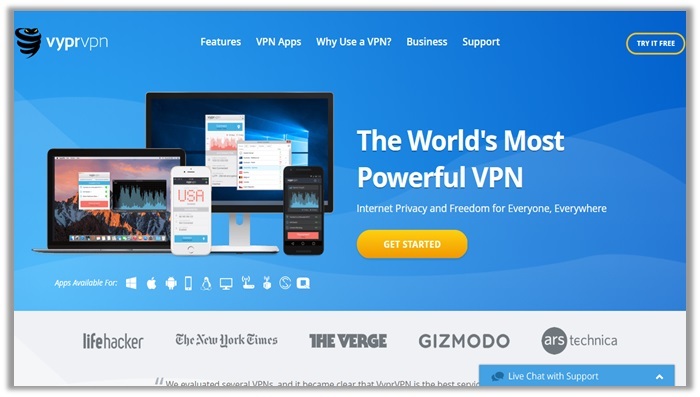 When it comes to unblocking Facebook in China for connecting with people around the world or simply starting a page, it is imperative that you make the right VPN choice. You need to make sure that you receive the maximum level of security and privacy to keep you anonymous. In light of this, we spent around 12 hours researching the best providers for unblocking Facebook in China, listed below. The process is simple and does not require any rocket science. Find a suitable VPN, based on your budgetary requirements and privacy needs. Once done, sign up and download the relevant app for you device. After the installation is complete, enter your username and password, connect to a server outside China, and enjoy unblocking as many services you want! The British Virgin Islands provider is famed for being an all-rounder VPN, as it manages to meet all expectations, pertaining to privacy, unblocking, streaming, and P2P/Torrenting. ExpressVPN even managed to slip through a Turkish investigation via its strong NO LOGS policy. In addition to this, the provider offers 2000+ 140 servers in over 90 countries, cross-platform compatibility, and a huge list of advanced features including Split Tunneling, Kill Switch, DNS/WebRTC Leak protection and more. The Panamanian-based provider also enjoys a prominent place in the marketplace, most particularly being a top-choice for expats visiting China. It’s location gives the VPN a strategic advantage over other services, since there are no mandatory Data Retention Laws, and NordVPN also believes in ZERO LOGGING. For security, you receive maximum 256-bit AES encryption on OpenVPN and L2TP/IPSec. 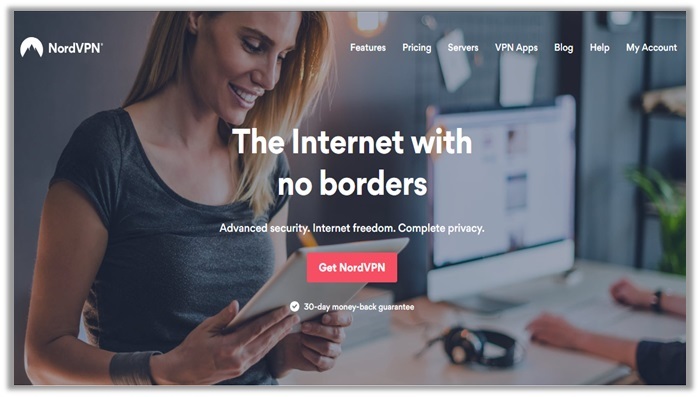 Features you receive when signing up with NordVPN include Double Hop (connects to two different servers around the world), Tor over VPN, Stealth Mode, and DNS/IPv6 Leak protection. The Switzerland-based provider has quickly gained fame as a “Performance” VPN, until recently our analysis discovered, it is also perfect for use in China. The provider offers exceptional tools like Chameleon Technology, which boost anonymity and protection against DDoS and DPI attacks. 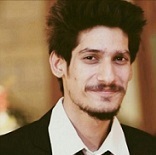 For unblocking websites, the VyprDNS even adds a customized and secure DNS into your computers’ IP address, which tricks websites into thinking that you are located in the approved list of countries, hence allowing you to bypass DNS-censorship. When it comes to unblocking Facebook in China on your iPhone, you need to understand that most VPNs are usually BLOCKED in the country. This means expats should pre-install their preferred VPN on their iPhone, before visiting the country. All the VPNs above offer dedicated apps for iPhone on the iTunes store. Just download/install, enter the credentials, connect to a US server, and enjoy Facebooking. When it comes to gaining unbiased/accurate information about any topic in the world, you can always rely on Reddit to keep you up to date. The community/forum is loaded with individuals from various industries, which help you learn the truth about any situation. This involves the tensions between social media giant Facebook and China. Below you can see a Redditor asking a question about what the Chinese Government tells its citizens for censoring the internet. Considering that using Facebook in China is quite a delicate topic altogether, users may have many questions that need answers. For that, we have compiled a list of FAQs for you! Is Facebook Banned in China? China made its decision to block Facebook back in 2008, following the Ürümqi riots, which had a direct connection to Xinjiang independence activists, who were using the platform for communicating. Initially, it was a partial block, similar to how Instagram, WhatsApp, and Google Services experienced. However, as time passed, things took a turn for the worst – eventually leading to a permanent FB ban in China. Can You Access Facebook in China? After the 2009 incident involving the Ürümqi riots, the Chinese Government slowed down access to many services, including Facebook. While it was accessible before, now the country has increased internet restrictions, even more, blocking the service altogether, creating the necessity of a VPN! Is Facebook illegal in China? Using Facebook is not exactly illegal in China, but if you are caught using a VPN to unblock a service and indulge in creating a secret group or anything, things might take a turn for the worst. The Chinese Government, in general, is quite strict on internet censorship to keep their citizens from learning the truth about what is going on in different parts of the country. Is Facebook Messenger banned in China? Yes, if the Facebook app and website itself are banned, then FB Messenger also suffers from blocked access. 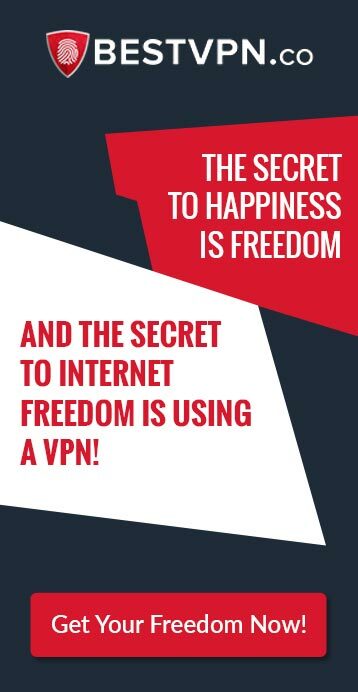 The only way to unblock either is to use a VPN service to bypass geo-restrictions by connecting to a server in a different and more secure location, cloaking your identity. 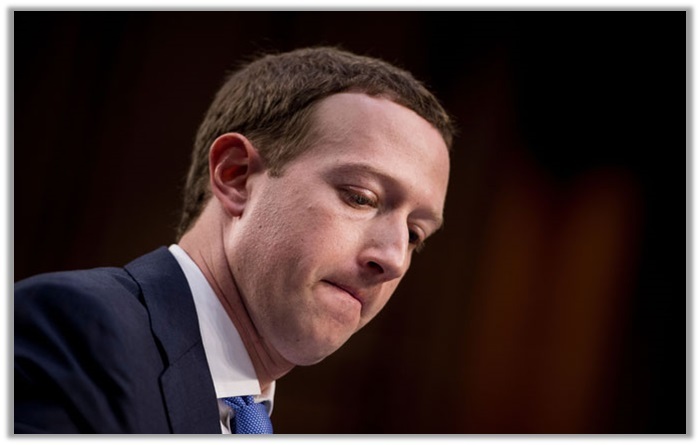 All previous misunderstandings combined with the recent occurrence of the Chinese government first approving and then reverting its decision for the innovation hub by Facebook, just goes to show how impossible of a feat it has become for the social media giant to enjoy a globe-spanning presence. Nevertheless, we hope our guide helps in unblocking Facebook in China, so that you can enjoy doing what you desire, without any restrictions whatsoever. If you encounter any issues, do not hesitate on commenting below. Also, feel free to share the guide with your friends/family members!